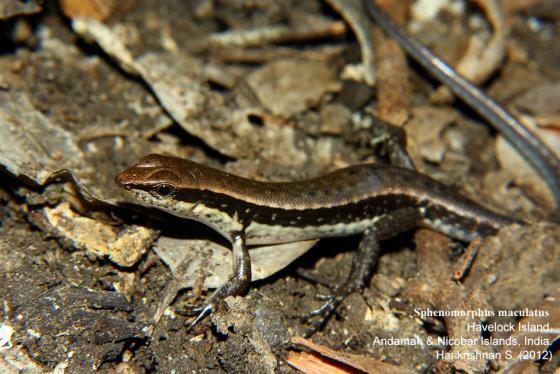 Can you confirm these amateur observations of Sphenomorphus maculatus? 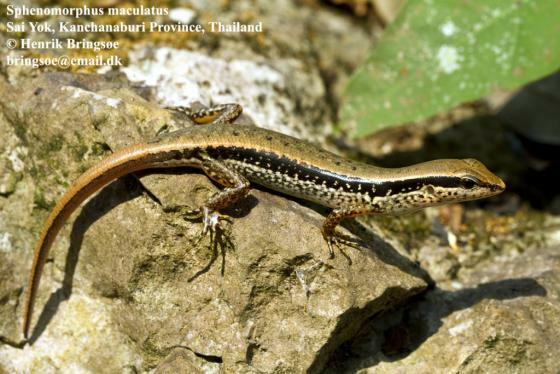 mitanensis: Myanmar, S Thailand (Phetchaburi etc. ); Type locality: Meetan, South Burma. Comment Type locality given by Vogt 1932 (New Guinea) is most likely in error. The status of melanochlorus is not completely clear. DAREVSKY et al. 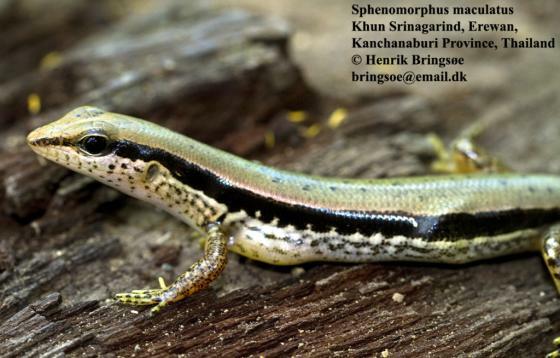 (1983) provide a key to Vietnamese Sphenomorphus.